The story has already been documented well. On the covers of Time Magazine and Sports Illustrated, on Letterman and SNL, on YouTube and Twitter. 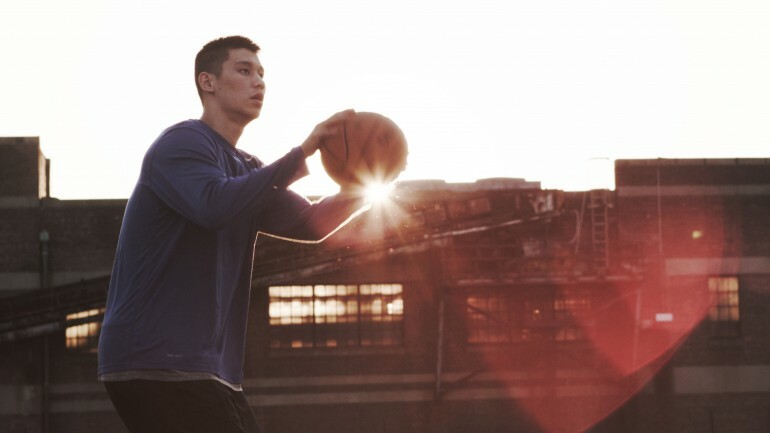 In February 2012, Harvard alum Jeremy Lin went from undrafted benchwarmer cut from multiple NBA teams to the overnight star leader of the Knicks, the toast of New York City, an inspiration to underdogs everywhere, and the headliner of the global phenomenon called Linsanity.